Decommissioning is a multi-step process that begins when a nuclear plant is retired from service. It has several key steps as the facility and systems are secured for long-term storage, carefully decontaminated and dismantled and the land restored for future use. 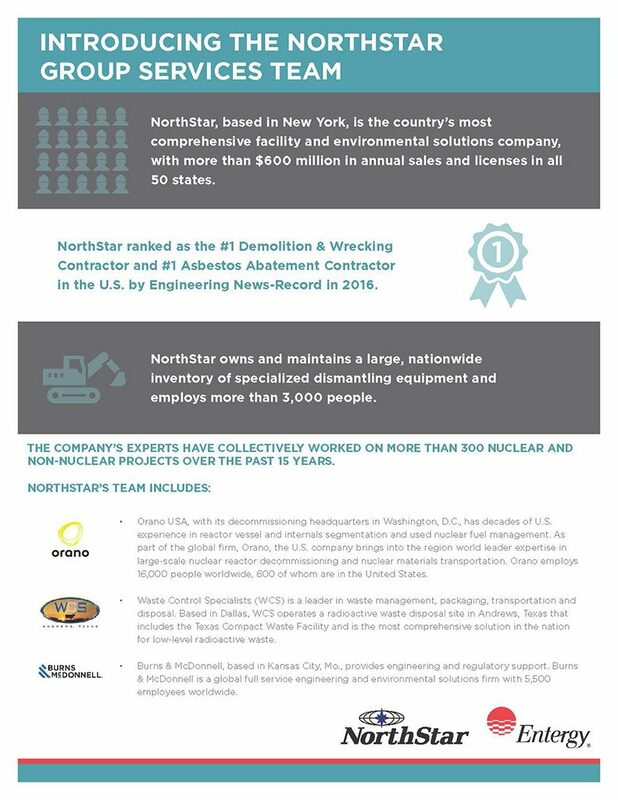 The Nuclear Regulatory Commission (NRC), together with state and local authorities, oversees each phase of the decommissioning process. 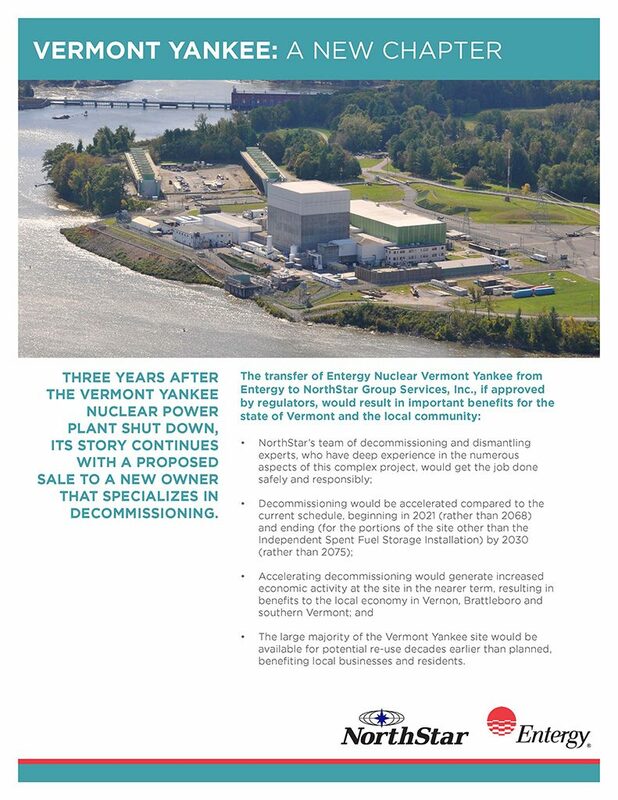 Under NRC regulations, a plant must be decommissioned within 60 years of the permanent cessation of operations.